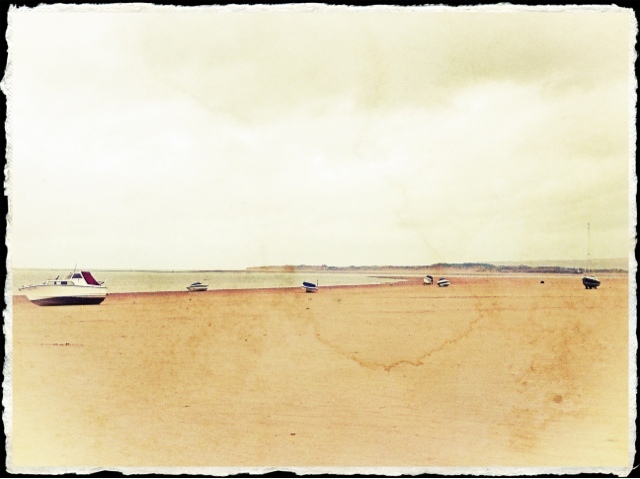 Exploring the Devon coastline today we stumbled upon the glorious Instow. I have to say I have well & truly fallen for this strip of coast! A view one could never get bored of. 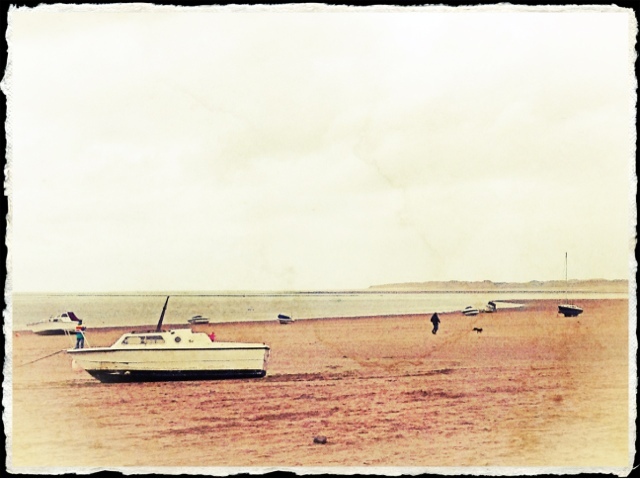 Have the ability to take these lovely pics and I've given them a watercolour effect. 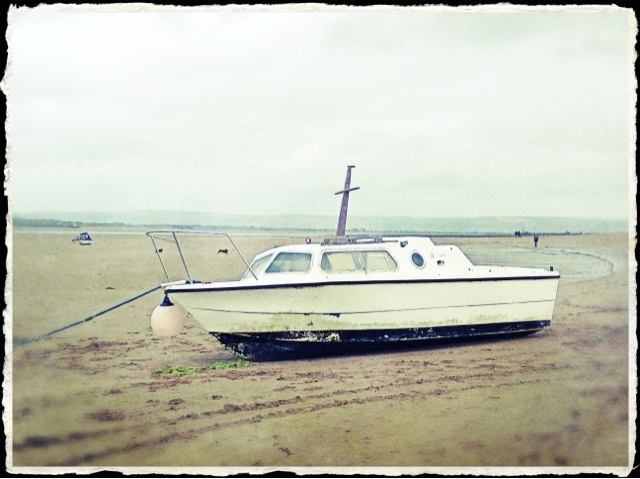 Or just to find myself again and restore, and Instow has just been added to my list.